There are just some days when I need a break from meat. On these days, I crave healthy soups and salads. But when I go sans meat, I still need my protein! So I turn to beans and lentils. 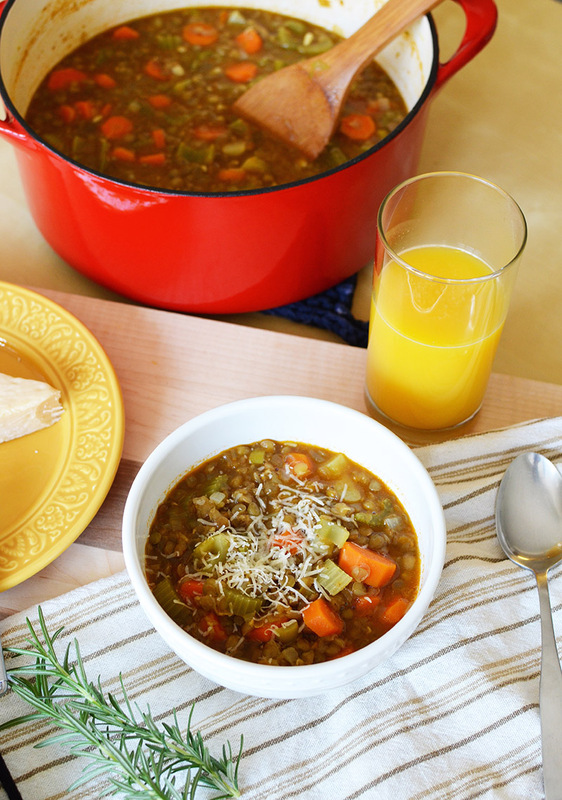 Nothing sounded better to me than lentil vegetable soup. It is quite healthy, very flavorful, and super easy to make. Not only did I need a break from meat, I also needed a break from everything (except making lentil vegetable soup) . 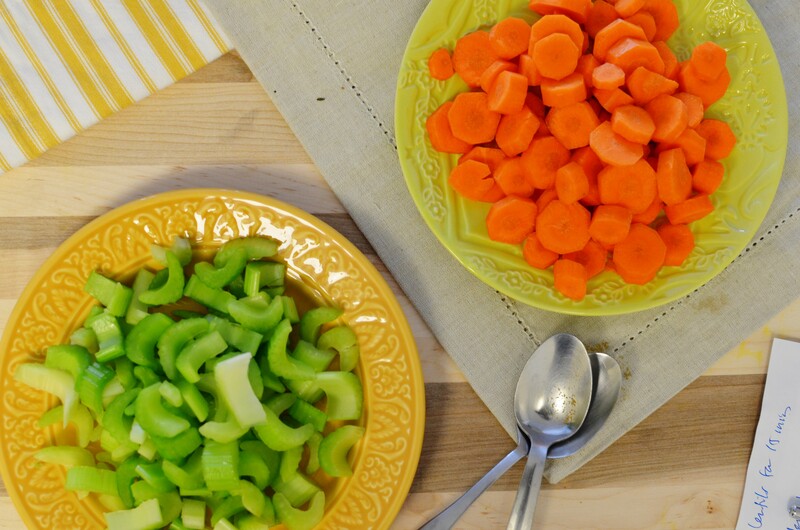 Chopping vegetables, especially carrots and celery, is quite therapeutic for me. Some people meditate to get some peace of mind. I chop vegetables. In preparation for life after undergrad, I have been applying for research positions in psychology labs all across the country. These positions are highly coveted and hard to come by. Usually, there are 50-100 people applying for just one spot. I was recently offered a research assistant position in a Cognitive Neuroscience lab at Tufts University. The job sounds wonderful and the people at the lab are so great. The idea of living in Boston is exciting. So why am I so stressed? I’ve lived in Cali my entire life. I also never thought I’d have to be in a long distance relationship with Karl. Eek! The process of making warm lentil vegetable soup and eating it too takes all my troubles away. 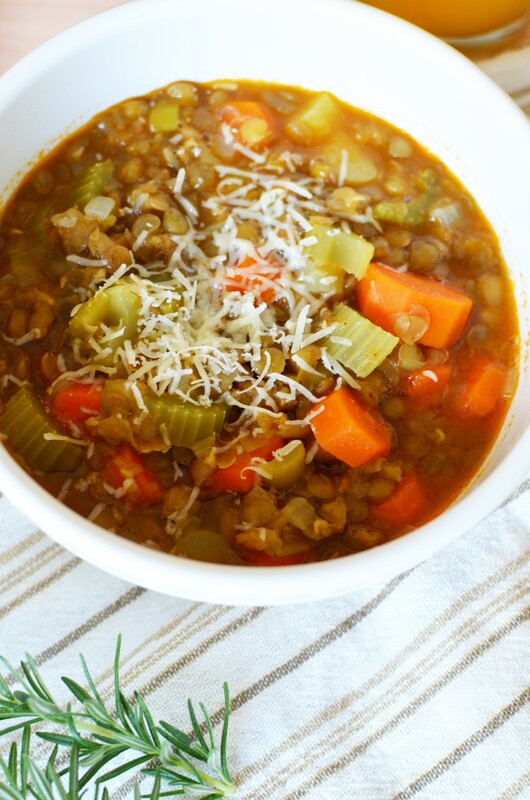 The soft vegetables and lentils melts in my mouth and fills my insides with happiness. I didn’t think it could get any better, but topping it with freshly grated parmesan adds to the richness of the soup. It’s the perfect destressor. In a bowl, soak the lentils in boiling hot water for 15 minutes, then drain. In a dutch oven or stock pot, heat the olive oil over medium heat, then cook the minced garlic, leeks, onions, bay leaf, cumin, and curry powder for 10 minutes. 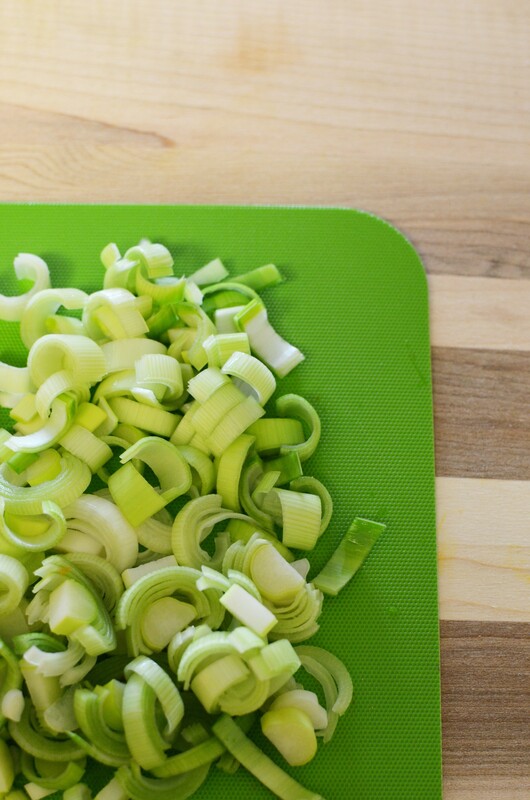 Add the chopped carrots and chopped celery. Cook for 10 more minutes. Remove and discard the bay leaf, then add the chicken broth, tomato paste, and lentils. Allow it simmer uncovered for 1 hour. Stir in the red wine vinegar and take it off the heat.